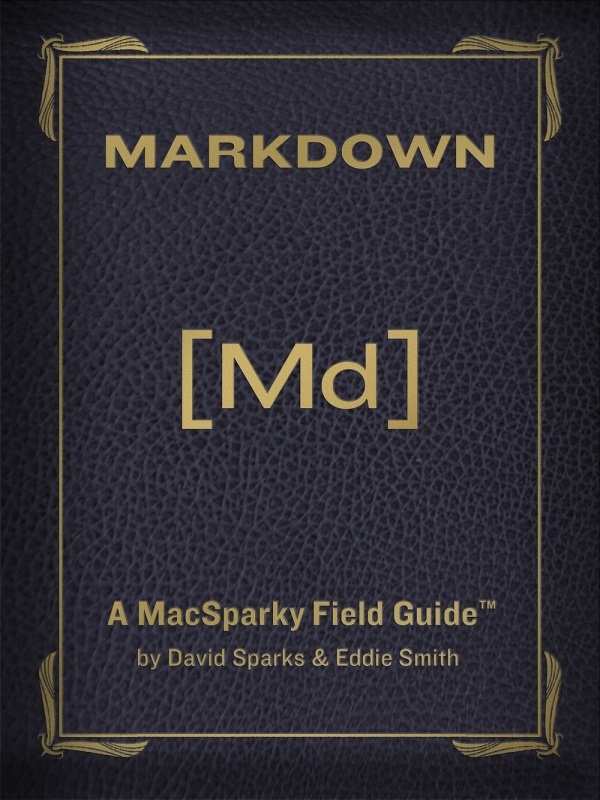 David Sparks, also known on the web as MacSparky, has added a new edition to his Field Guides series, this one focusing on Markdown (which is an excellent writing syntax for the web, for those of you not already familiar with it). It aims to get a complete beginner up-to-speed on Markdown, then ventures into some pretty advanced territory, so there should be some useful info even to Markdown pros. 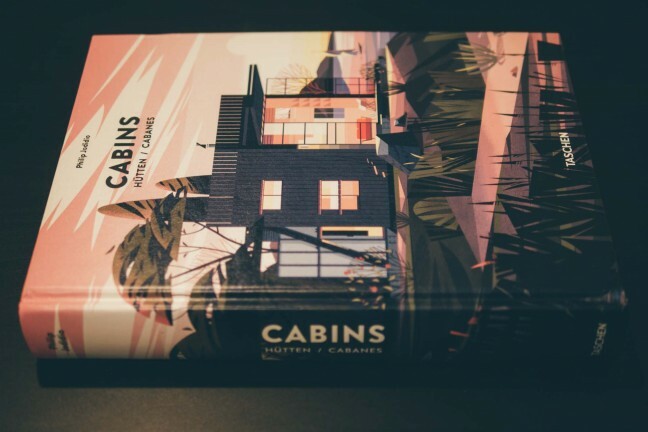 David’s guides are always excellent and chock-full of good information, interviews, and screencasts. 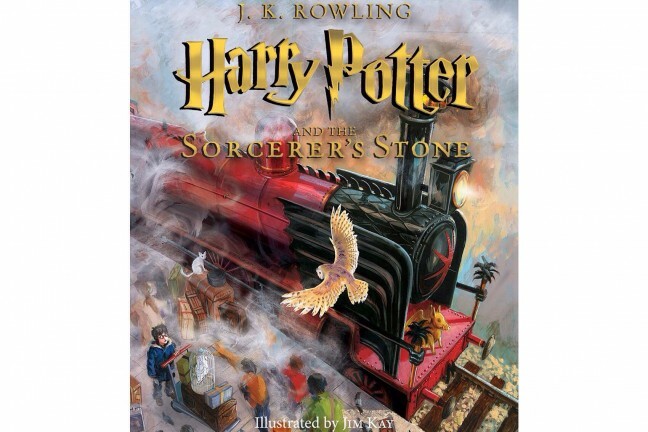 This particular guide has 130 pages, over 1.5 hours of screencast video, and an hour of interview audio with awesome geeky writers like Merlin Mann, Brett Terpstra, Federico Viticci, and Gabe Weatherhead. 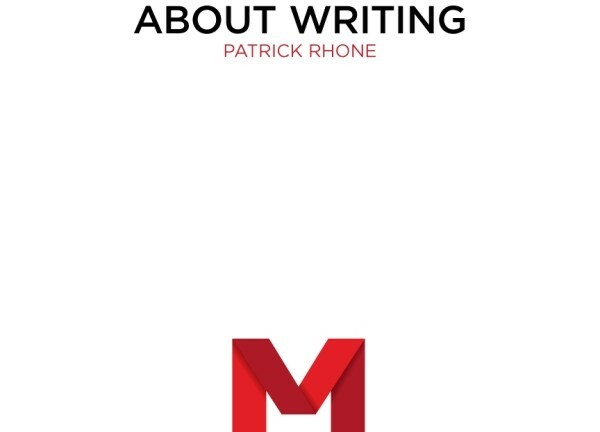 At $10, this book is a must-have for anyone who loves Markdown or would like to get started with it.